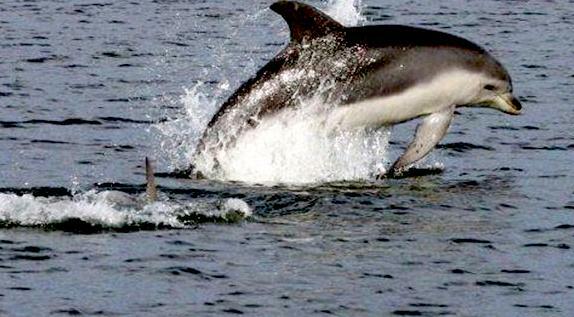 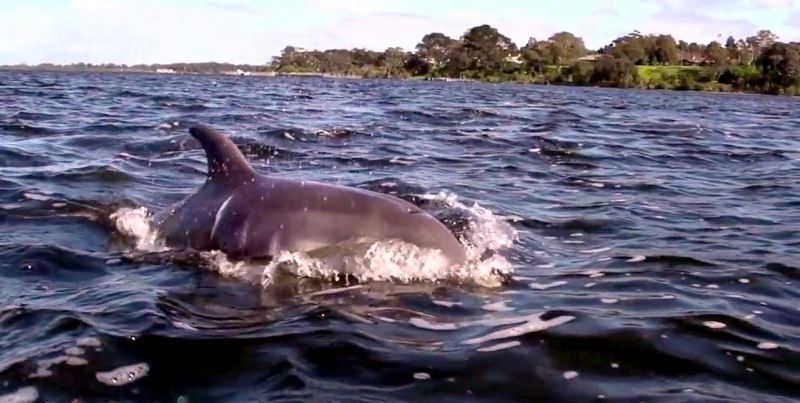 The Burrunan Dolphin is a recently-described species found in parts of Victoria, Australia. 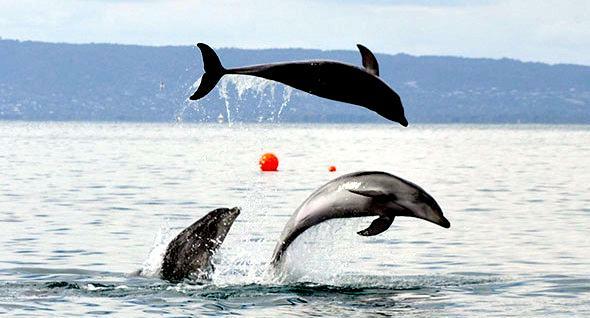 The species was formally named by the researcher who discovered the species, Dr. Kate Charlton-Robb of Monash University. 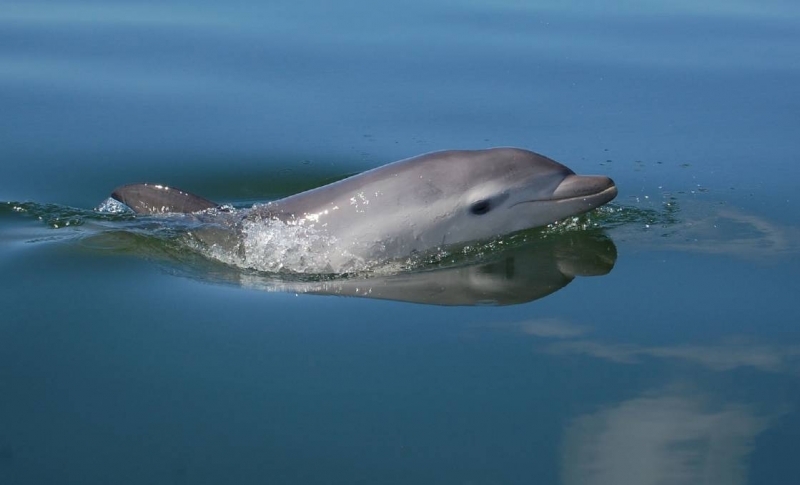 The dolphin’s common name “Burrunan”, is an Aboriginal name in the Boonwurrung, Woiwurrung & Taungurung languages meaning “large sea fish of the porpoise kind”. 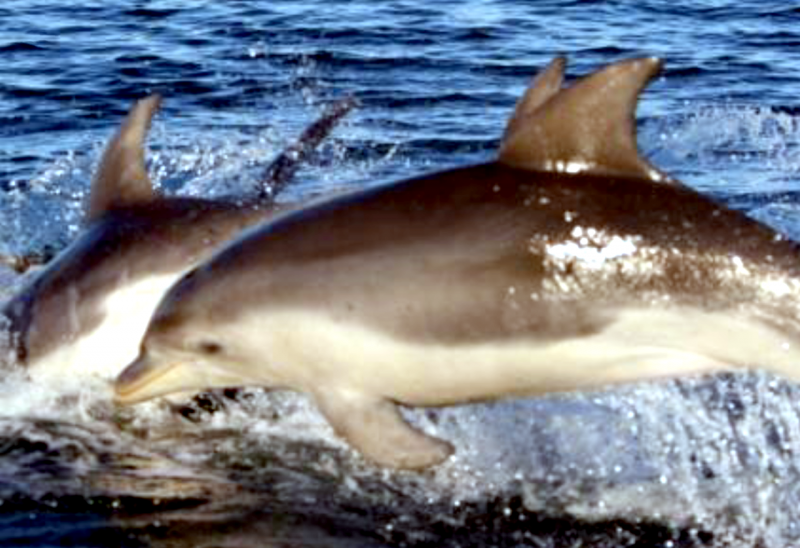 The species name australis is the Latin adjective “southern”. 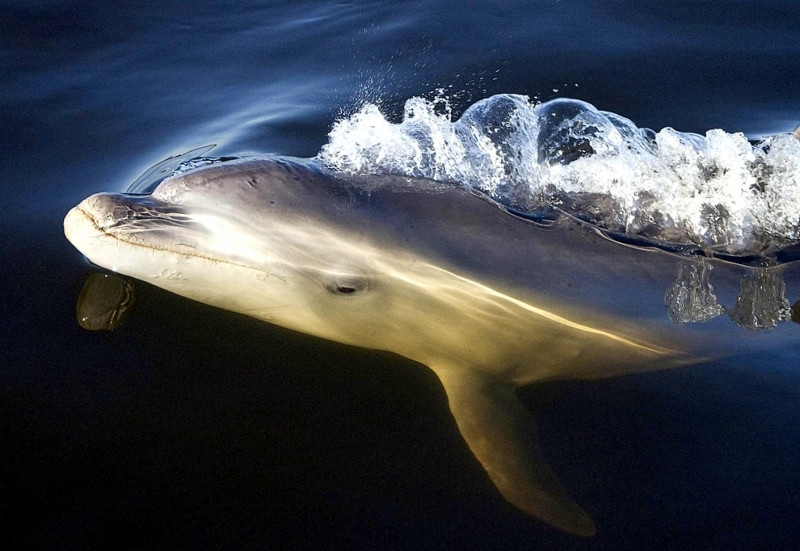 The Burrunan Dolphin was thought to be a recognized species of Bottlenose Dolphin. 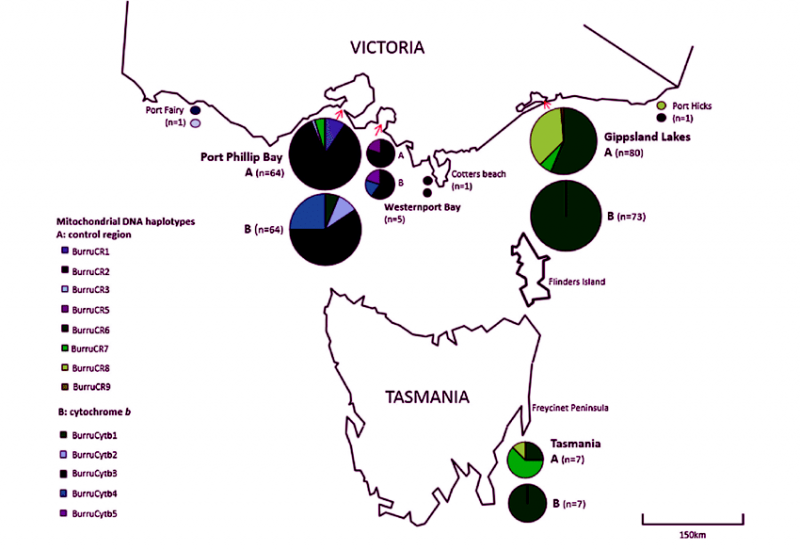 Some differences had been noted, but for a long time there was not enough evidence to classify it as its own species. 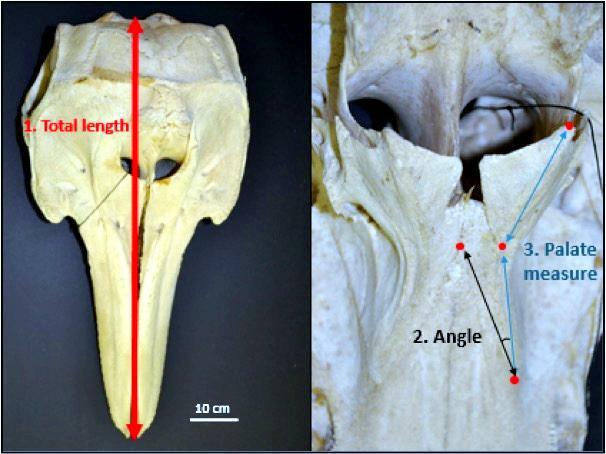 However, an examination of their skulls, external characteristics and DNA from old & current samples, revealed unique characteristics which resulted in its classification as a separate species by researchers in a paper submitted on 27 January 2011 and published on 14 September 2011. 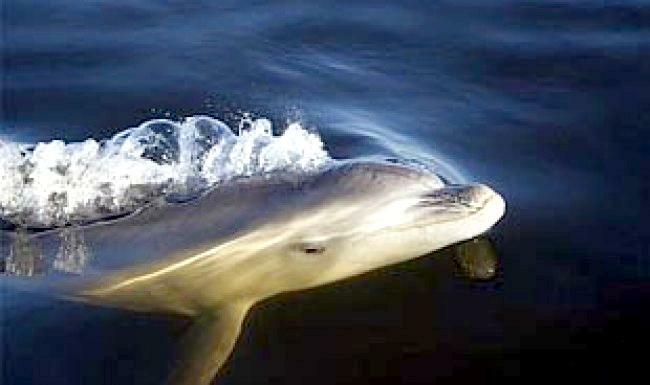 It is the third time since the late 19th century, that a new dolphin species has been recognized. 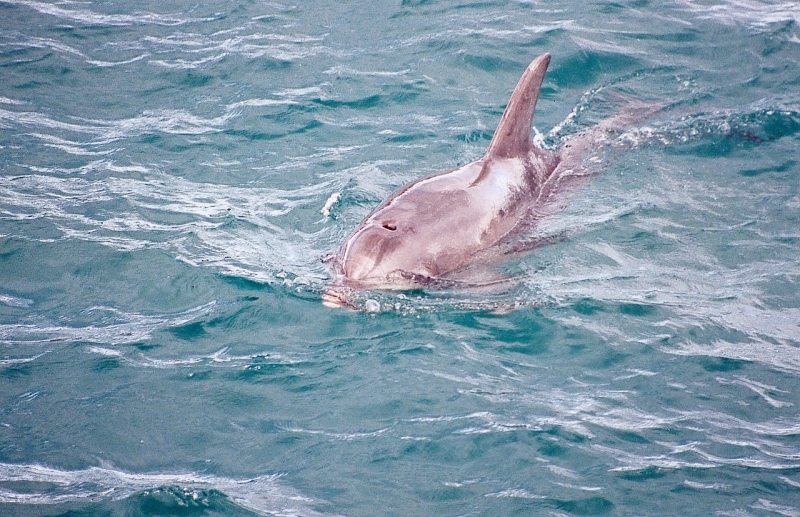 The Burrunan Dolphin is dark bluish-gray at the top near to the dorsal fin extending over the head and sides of the body. 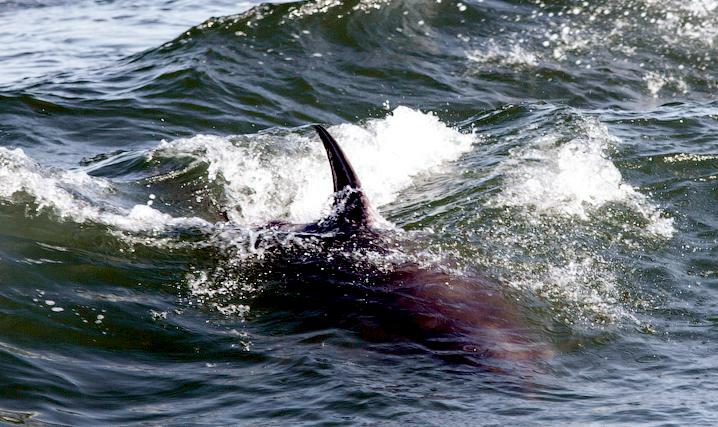 Along the mid-line it is a lighter gray which extends as a blaze over on the side near the dorsal fin. 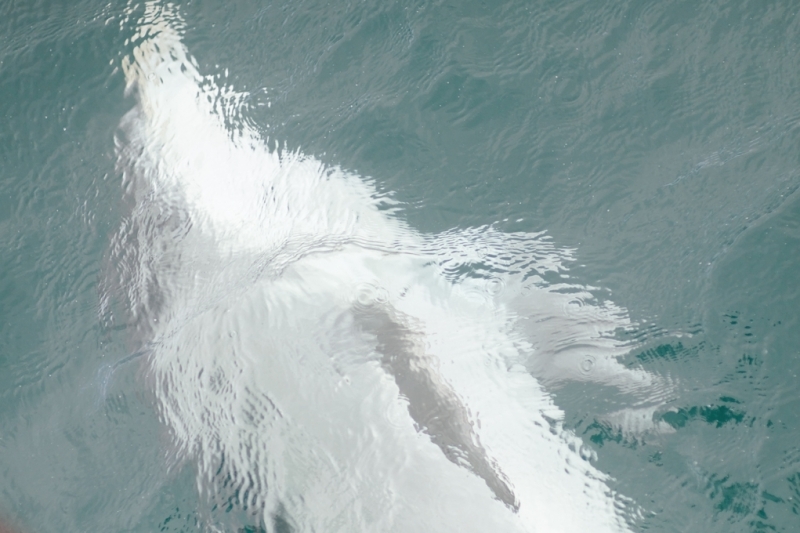 Ventrally, it is off-white which reaches over the eye and the flipper in some instances. 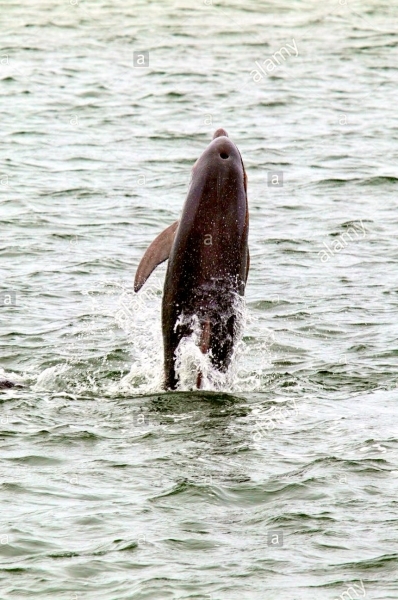 It is smaller than the Bottlenose Dolphin measuring between 2.27–2.78 meters (7.4–9.1 ft) in length. 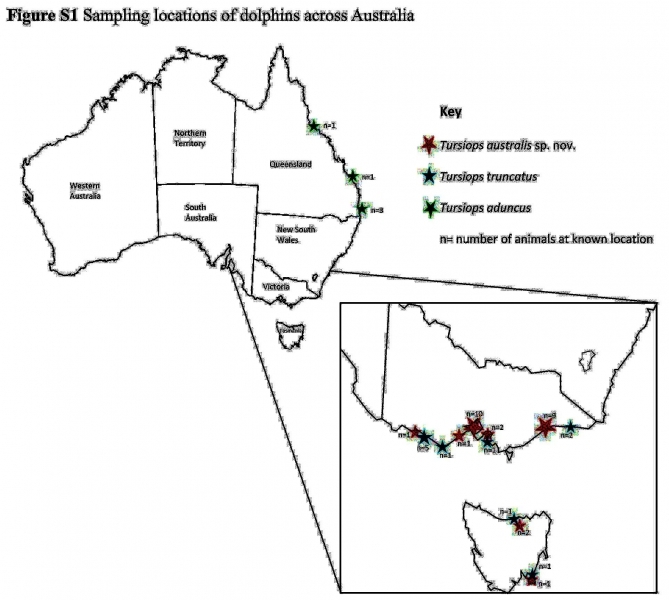 Only 2 resident populations of the Burrunan Dolphin have been identified, one in Port Phillip and the other in the Gippsland Lakes. 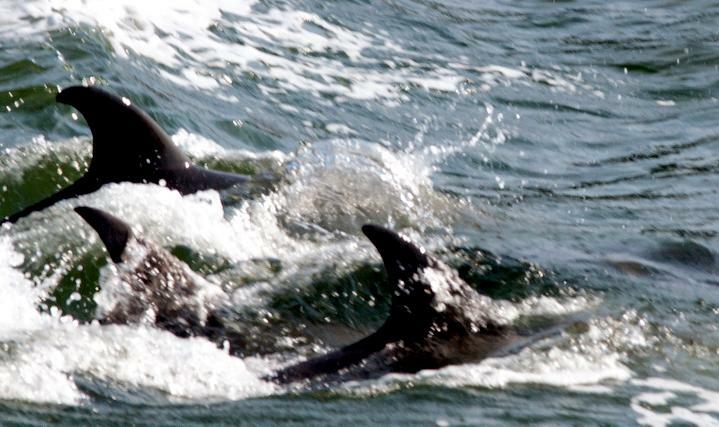 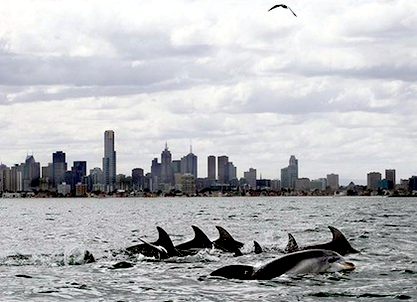 Their combined population has been estimated as about 150 dolphins (100 in Port Phillip and 50 in Gippsland). 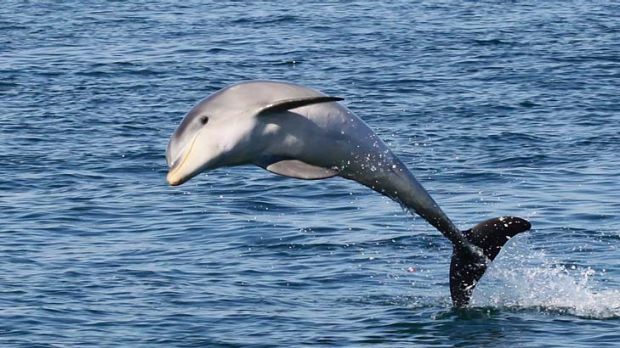 Additionally, they have been documented in waters off eastern Tasmania and in the coastal waters of South Australia in the Spencer Gulf region and west to St Francis Island. 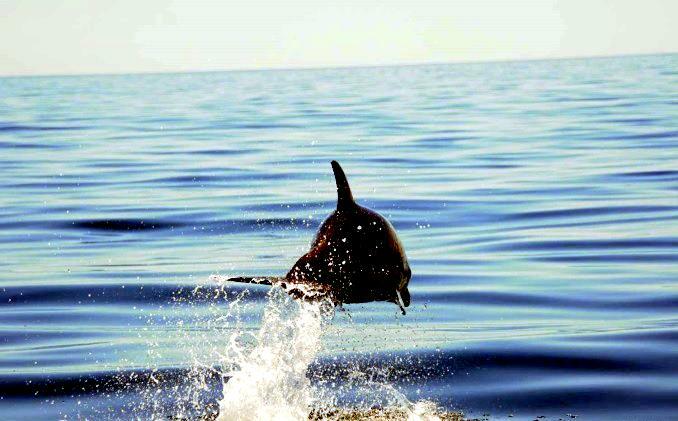 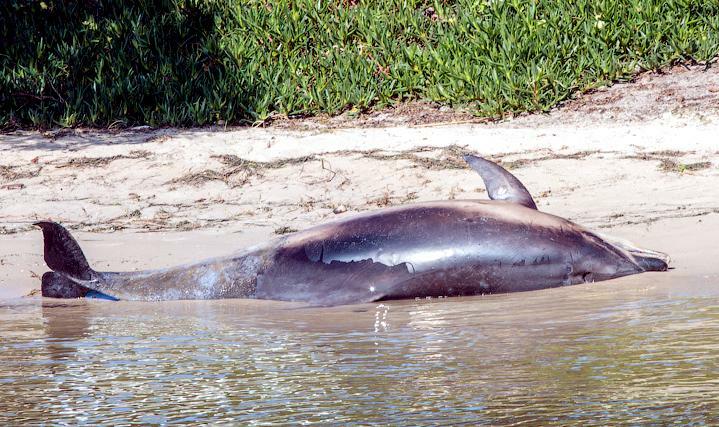 The initial report on the Burrunan Dolphin, suggested that the low volume of individuals found might immediately qualify the species for protection under the Environment Protection and Biodiversity Conservation Act. 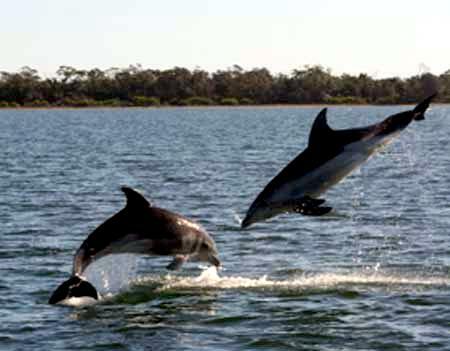 The Burrunan populations also showed a lack of genetic diversity in comparison to other dolphin populations world-wide. 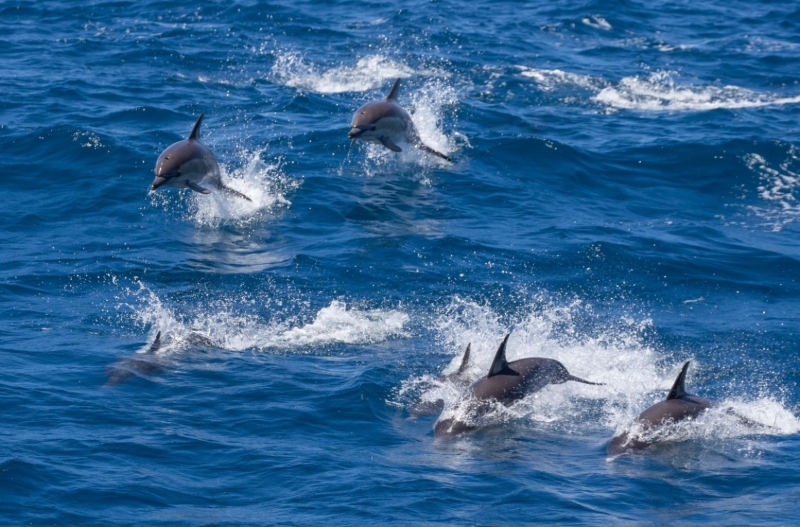 A lack of genetic diversity may leave populations less able to adapt to environmental change and places them at a higher risk of extinction. 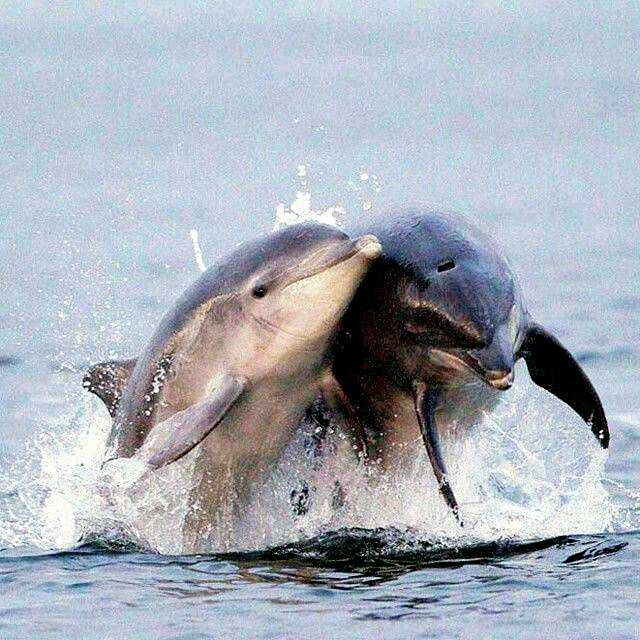 This is a major concern, as a small effective population size indicates the population may be at risk of losing further genetic diversity, and the loss of breeding animals would be detrimental to an already small population. 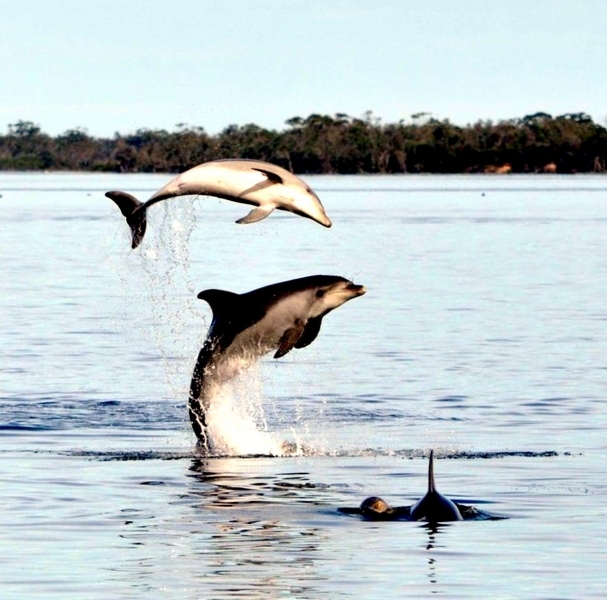 Conservation action is required to protect this species, which is now listed as “threatened” under Victoria’s Flora & Fauna Guarantee Act. 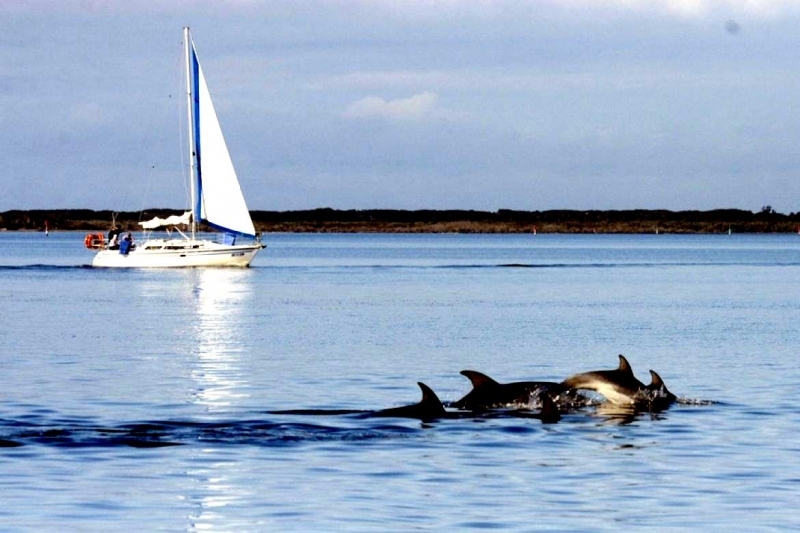 The very small population size, lack of genetic diversity and the isolation of these populations mean the Burrunan Dolphins are especially vulnerable. 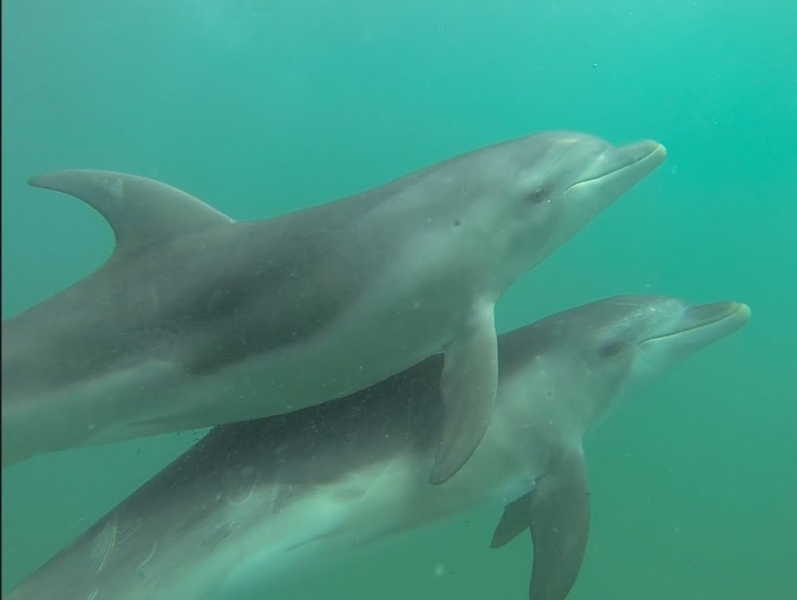 The Burrunan Dolphins are susceptible to numerous threats, including commercial and recreation fisheries, tourism, anthropogenic contaminants, shipping, gas and oil mining exploration & environmental change. 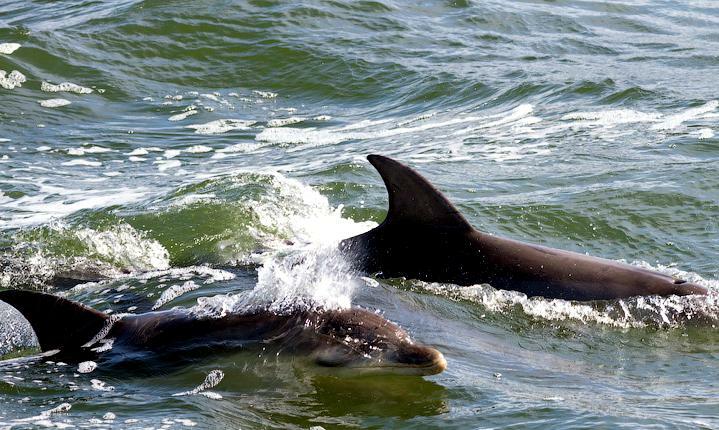 These effects could impact on the future of not only these resident populations, but on the entire species. 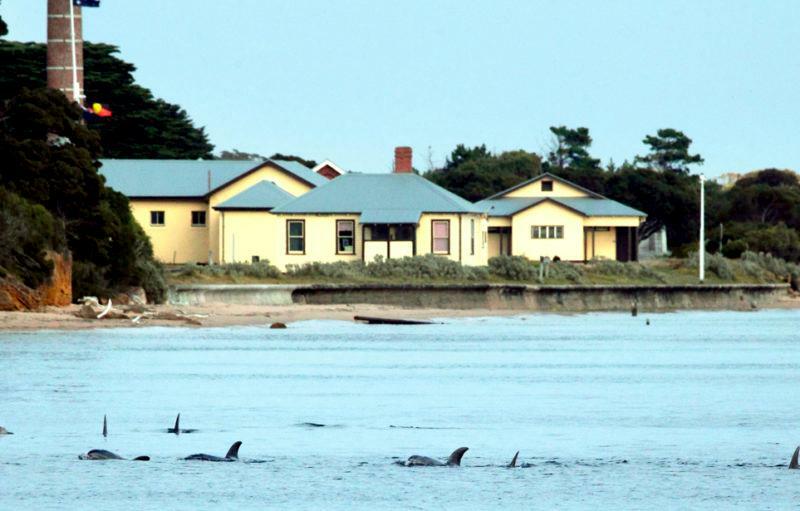 Research is continuing to explore the resident populations and to investigate other locations across coastal Victoria and out into Bass Strait. 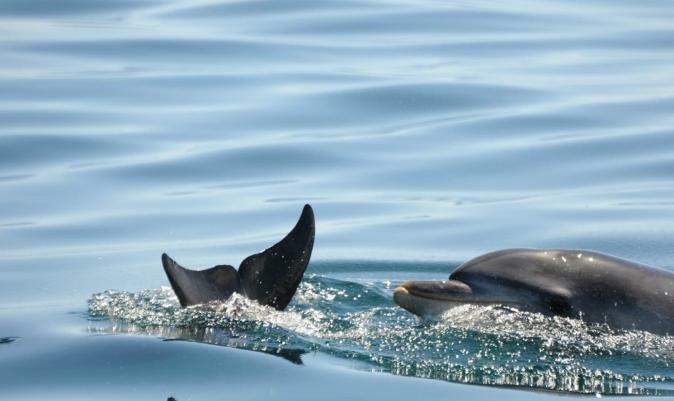 Current research will further assess the migration levels, what potential barriers to gene flow exist and identify regions of significance for these dolphins. 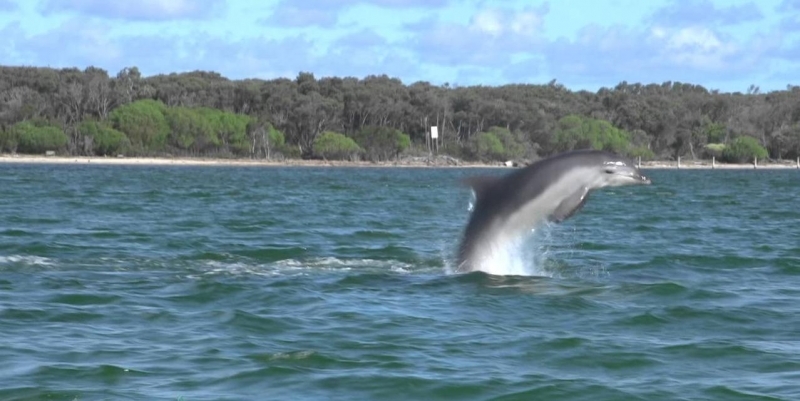 For a species that has existed right under our noses, living so close to a major capital city such as Melbourne, we still know very little about the Burrunan Dolphin. 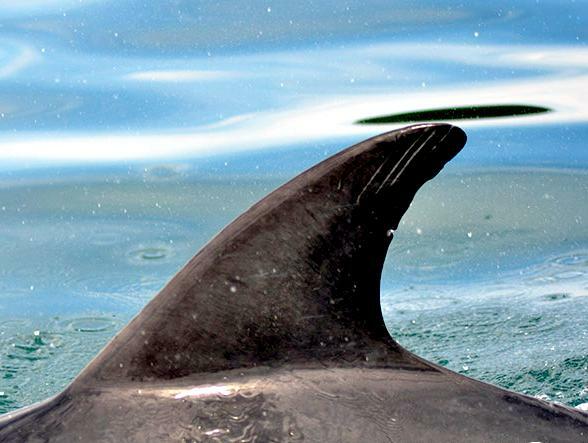 Ongoing research will aim to address the data deficiencies of the species and will use the results to further protect and conserve these unique & iconic dolphin.